CIT and Union Car Parks have exchanged contracts with Network Rail for a prime development site on St Thomas Street in London Bridge. 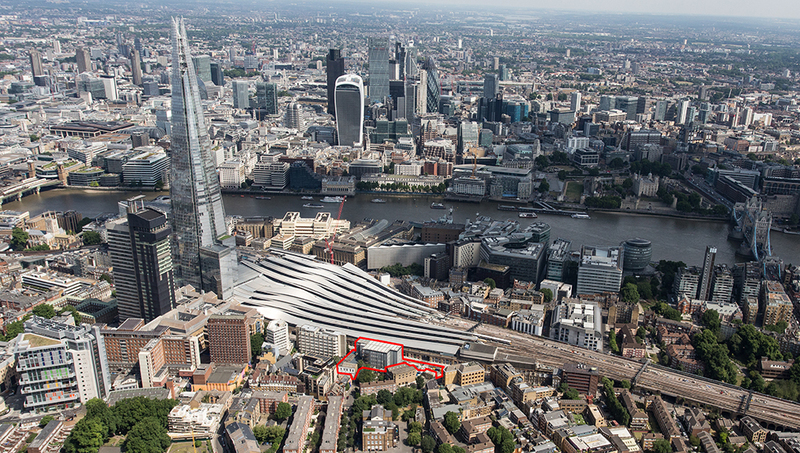 The 0.6-acre former car park site, known as Vinegar Yard, is owned by Network Rail and currently used as a work compound for the redevelopment of London Bridge station. CIT and joint venture partner, UCP, plan to regenerate the site into a new mixed-use development, which will complement the ongoing enhancement of St Thomas Street and the wider transformation of the London Bridge area. Plans are expected to be submitted in 2018.